Giorgio Vasari (15111571) is well known for his celebrated work on the lives of the Renaissance artists. 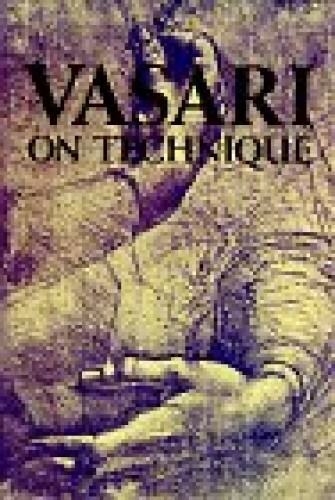 But not many people know that Vasari was a painter and architect as well as a biographer, and that he wrote one of the most valuable treatises on the technical methods of the painters, architects, and sculptors of his time. This is the first and only English translation of this important technical material (originally published in 1550 as an introduction to Vasari s "Lives of the Artists"). Unabridged republication of 1st (1907) edition. Edited with introduction and notes by Professor G. Baldwin Brown. Kundenbewertungen für "Giorgio Vasari: VASARI on Technique"